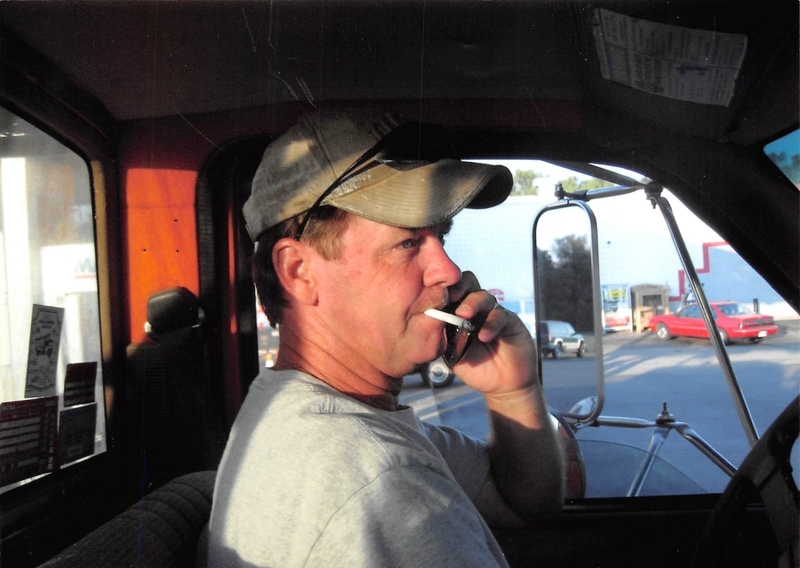 Mark A. McGraw, age 56, of Sabina, passed in the morning on Saturday, August 25, 2018. Born in Portsmouth on March 8, 1962, the son of the late Franklin D. McGraw and Sharon K. Carroll Garrett. A graduate of East Clinton, Mark served in the United States Army for ten years. After, he worked independently in maintenance. Mark is survived by his daughters Jamie Wilson, of New Vienna and Makayla McGraw, of Wilmington. Also left to cherish his memory is a grandson, Troy, along with siblings: Debbie Lyons, Robin McGraw, and Tim McGraw. Family will receive friends at Littleton Funeral Home, Sabina, on Wednesday August 29, 2018, from 4-6pm, when a funeral service will begin. Burial, at the family’s convenience, will take place at Dayton National Cemetery.